A fully-licensed and insured NYC Electrical Contractor with comprehensive commercial and residential services. Arcadia Electrical Company is here for all of your electrical installation needs today, tomorrow and in the future. Planning before you build is the key to success and the critical factor for delivering projects. Welcome to Arcadia Electrical Company, one of New York’s leading electrical contractors. For almost three decades, Arcadia has been a leading electrical and communications service provider with a proven track record of superior installations across diverse markets. We are ready to serve your electrical installation needs to power your building, inside and out. We perform our services efficiently, cost effectively and at the highest safety standards. 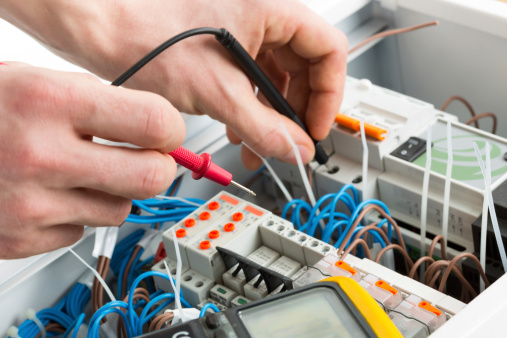 Arcadia is solutions-based, with experience in all aspects of complex electrical installations. Our services are comprehensive and include system design to long-term service and maintenance for all types of projects.